Oil reserves have been ‘running out’ for over 100 years, yet the oil reserves are much bigger than is often thought. CMI’s Dr Jonathan Sarfati and Dr David Catchpoole answer questions about whether oil is a renewable resource, a skeptic’s misunderstanding of creationist arguments about distant starlight, and how God can be outside time. I have just been reading an article on ‘In The Days’ (which is a Biblical Prophesy site) about oil not being a fossil fuel and not being finite. I have searched your information and have only found that some oil can be made from other rocks, like shale, but not that it is continually being made. Could you please comment on the ‘renewability’ and ‘finiteness’ of oil? 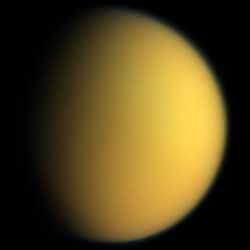 This could explain the hydrocarbons on Saturn’s moon Titan (Saturnian surprises and Titan’s non-fossil fuel). I don’t know if he’s right, but it’s intriguing. About the alleged finiteness of oil, even if Gold was wrong, there are other points to consider. First, claims of “running out of oil” have been going on for well over a century. In 1885, the US Geological Survey said there was almost no chance of discovering oil in Canada. In 1920, the director of the USGS claimed that the US had reached peak production, but in 1948, the production was four times the 1920 rate. At the end of 1944, proven worldwide reserves of crude oil were estimated at 51 billion barrels. By 2002, the official figure for proven reserves was now up to 1,266 billion barrels, despite our “addiction to oil”. Second, oil reserves are not just about stuff in the ground, but how economical it is to extract the oil. If oil becomes scarce, it will also become more expensive. 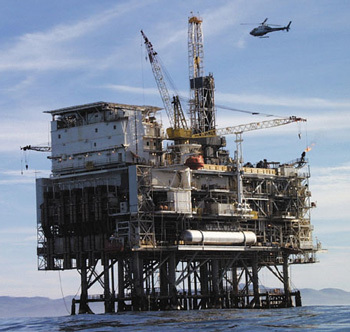 This will encourage extraction from sources that are uneconomical at lower prices. That is, if politicians don’t interfere with these vital price signals by instituting price controls such as “anti-gouging” laws. Answer me this…Well proven is the science of observing redshift to calculate stellar and intergalactic distances. The speed of light is an undeniable and proven constant. Spectral redshift is a fully proven and well tested method of measurement of distances on extreme scale. 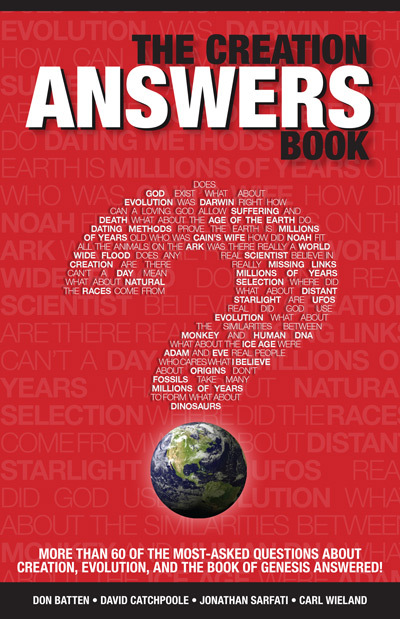 Please answer me then how does creation fit with the fact that, by example, the light from the Andromeda Galaxy take close to 2.5million years to reach us. It is not possible to refute the distances between stellar objects so how then is our universe just 6000 years old as you seem to believe. My second point is that if their are fossils of dinosaurs then why aren’t there fossils of domestic animals such as cows,dogs and cats. Surely it stands to reason that if there dinosaurs were fossilized then all other animals inhabiting the planet during the last 6000 years should be represented in fossil records. I saw one of your public presentation to children and was frankly shocked at the way creationist beliefs were developed using crude and ill conceived arguments. The very usage of such material is fundamentally wrong and i think an abuse of authority. I draw one example where the presenter showed a picture of a photshopped gorrila and then asked his young audience "does your grandmother look like this?" This is just plain wrong wrong wrong…and there is no excuse for this abuse and completely ill conceived method of teaching your views. Under your philosophy, this is expressing nothing more than your own personal preference, much like your preference for, say, chocolate over vanilla ice cream. It appears that you didn’t check out our site first, as per our feedback rules. 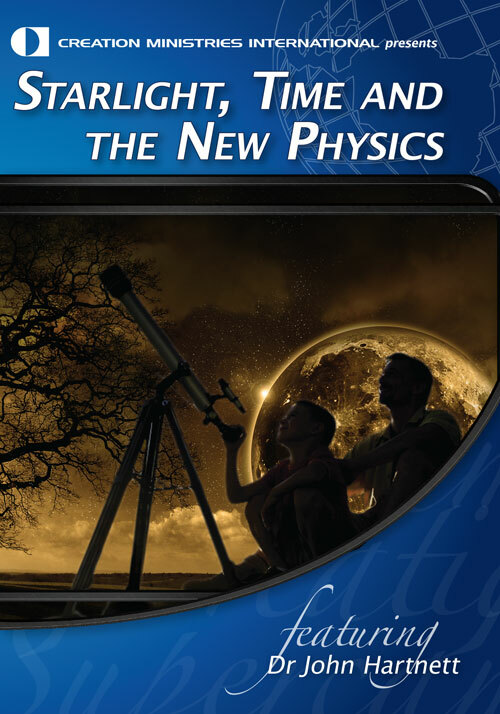 For example, “How can we see distant stars in a young universe?” a free chapter from our core resource, the Creation Answers Book. If we are just re-arranged pond scum, as you believe, the results of survival of the fittest, on what basis do you claim that anything is “plain wrong wrong wrong ”? Under your philosophy, this is expressing nothing more than your own personal preference, much like your preference for, say, chocolate over vanilla ice cream. I wonder if you would prefer the sort of “abuse” in the secular government schools that results in mass shootings (see Inside the mind of a killer). I have a question about time, what is it? I don’t think time is a thing within itself, but a process, the rate in which things happen? You could speed it up, or slow it down, but you can’t stop it. You can stop everything that time controls, but time is still working. How can God be outside of time? This is the only thing standing in the way of God for me, please help. Simple. God created time (“all things”—John 1:3), and God, being greater than anything He has made, is not imprisoned by anything he has made. Time is certainly a created entity, as it had a beginning (Genesis 1:1) cf. God, having no beginning or end, is eternal. God created time (‘all things’—John 1:3), and God, being greater than anything He has made, is not imprisoned by anything he has made. 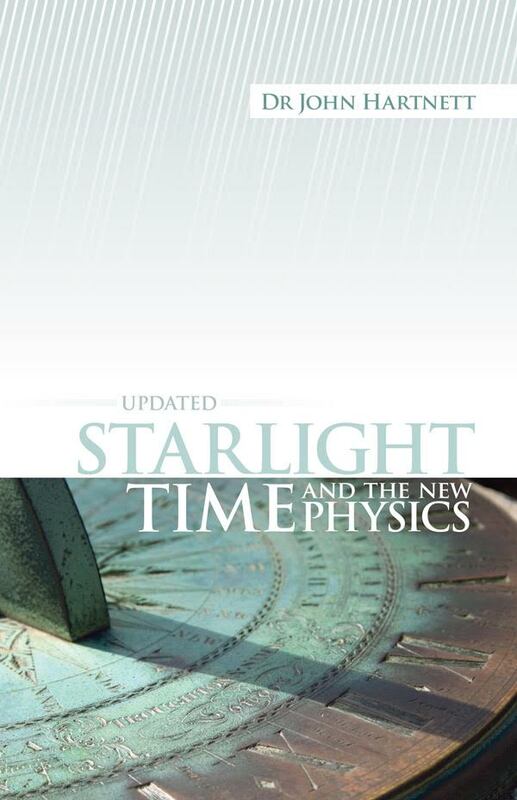 Modern physics has caught up with the Bible and indeed teaches that time can be stopped—for a photon or other particle travelling at the speed of light, or the event horizon of a black hole. Time is now part of the space-time universe, and doesn’t exist independently of matter and energy. Also, Hebrews 1:2 and 11:3 state that God made the “worlds”, and the Greek is the plural of aiōn, which also means “age” or “eternity”, and is where we derive the word “eon”.